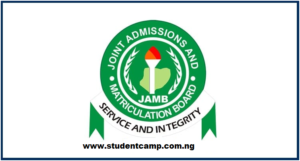 We wish to announce to the general public and especially candidates that sat for the 2018 UTME examination that the Joint Admission and Matriculation Board (JAMB) has just offered admission to a whopping number of Two hundred (200,000) candidates into tertiary institutions for the 2018/2019 academic session. This exercise is done through the Central Admission Process (CAP), an automated process to eliminate all human interference. 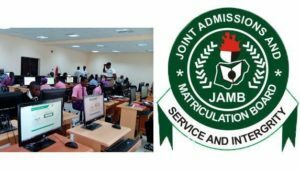 Candidates should also note this that the Head of Media and Information of the JAMB, Fabian Benjamin has given out a mandate that all Admitted candidates are to ACCEPT or REJECT the offer on JAMB portal on or before 16th October 2018.